Scientists identify vibrations from Antarctica’s Ross Ice Shelf that emerge from earthquakes and ocean waves. The phenomenon was unexpected for researchers; they were surprised to hear the ice sheet “singing” after examining the higher frequencies. The sound, which resembled a low moan, turned out to be a valuable tool. 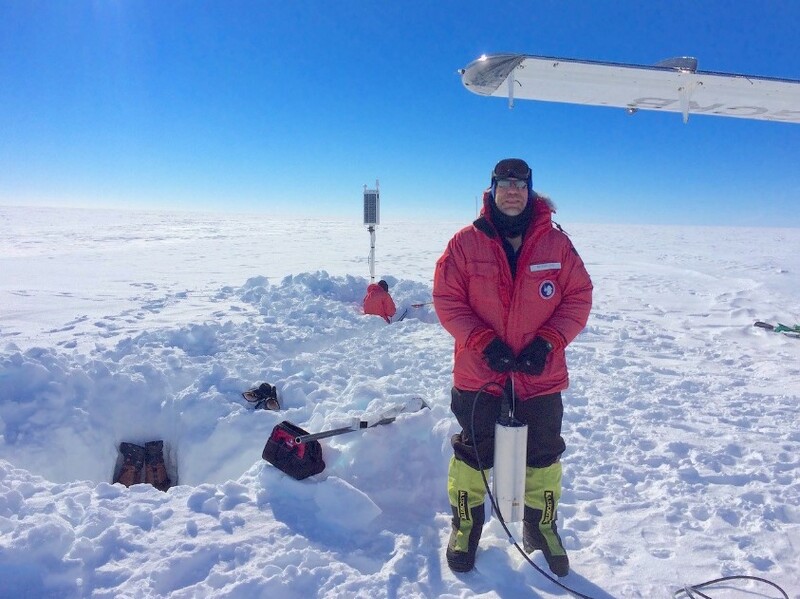 “The tones in these signals shift when the surface of the ice shelf is disturbed by changes in surface dunes or near-surface melt,” Rick Aster said, professor of geosciences at Colorado State University, one of the scientists involved in the study. "We were stunned by a rich variety of time-varying tones that make up this newly described sort of signal," said Aster. Melting ice doesn’t just add water to the sea. It also changes how that water is dispersed. 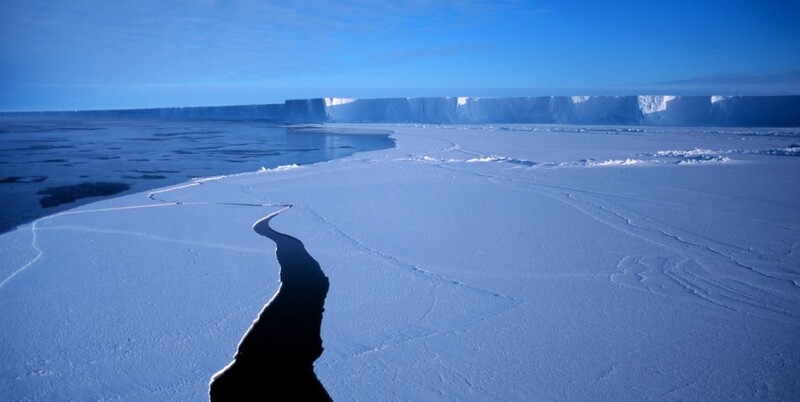 That’s because the Antarctic ice sheet exerts a gravitational pull over surrounding waters. “The ice sheet is so massive that it attracts a bulge of ocean close to the continent,” Aster said. “When the icecap melts, this bulge relaxes and sea level goes up on the other side of the planet.” This produces more coastal flooding in the northern hemisphere. What Do You Know About Ross Ice Shelf? The Ross Ice Shelf is the largest ice shelf of Antarctica (as of 2013 an area of roughly 500,809 square kilometres (193,363 sq mi). It is about 800 kilometres (500 mi) across: about the size of France). The nearly vertical ice front to the open sea is more than 600 kilometres (370 mi) long, and between 15 and 50 metres (50 and 160 ft) high above the water surface. Ninety percent of the floating ice, however, is below the water surface. The ice shelf is named after Captain Sir James Clark Ross, who discovered it on 28 January 1841. It was originally called The Barrier, with various adjectives including Great Ice Barrier.